Raised in the nightlife mecca of New York City, David Berrie has been involved in the music scene since his earliest days of finding his way into clubs and parties while underage. Rising through the ranks and honing his skills as a DJ since the age of 18 he has spun everything from hip-hop to disco and now controls dance floors in iconic rooms like Output NY to DC-10 Ibiza. 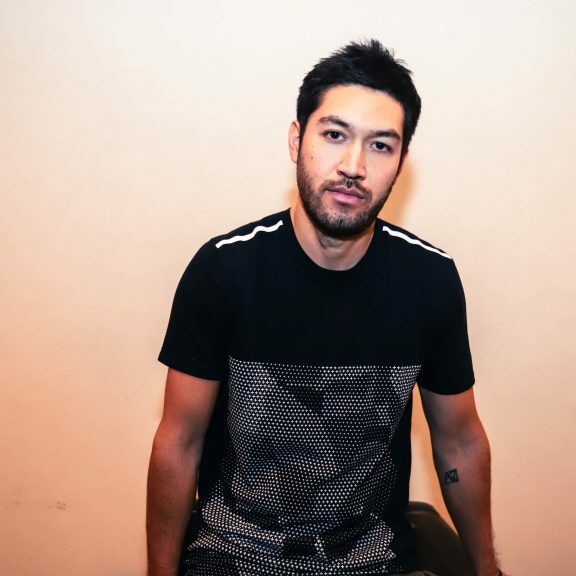 Using his history with other genres to create his own, unique style of house and techno, David has taken his passion to the studio by storm, releasing on labels such as Cuttin’ headz, Play it Say it, and his collaboration with Jamie Jones on Hot Creations.